Fortnite still continues to bring in millions of players a month, but Tyler ‘Ninja’ Blevins is worried that the world’s most popular battle royale might follow the same path as the near lifeless H1Z1. Tons of games have tried to duplicate Fortnite’s success, like Realm Royale and Islands of Nyne, but they have failed to even touch what Epic Games has created with Fortnite. Season 8 has received tons of backlash due to in-game changes that fans have criticized, along with Epic introducing new features while neglecting to repair bugs. 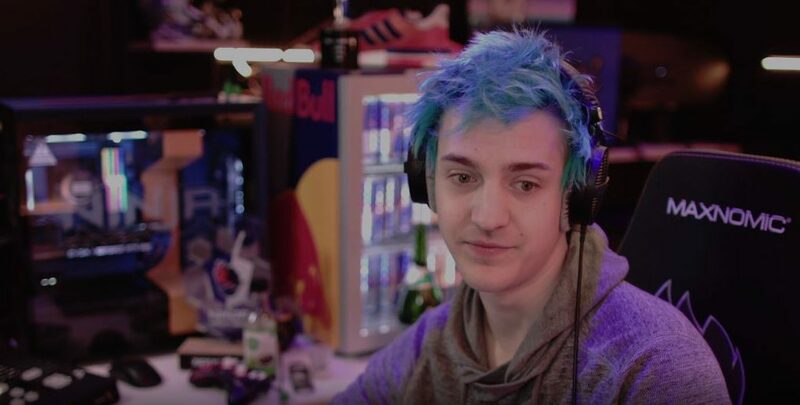 Ninja is no stranger to Battle Royale games, as he competed in PlayerUnknown’s Battlegrounds and H1Z1. Epic’s BR game has undergone tons of changes since launch, but the recent v8.20 update took away the health siphon mechanic which infuriated almost every Fortnite player. Fortnite’s v8.20 patch actually upset Ninja so much, that he stopped playing in favor of Sekiro: Shadows Die Twice. H1Z1 used to be one of the most popular battle royale games on the market, however, poor developer decisions, glitches, and bad updates eventually led to the game’s downfall. There was even an H1 Pro League that was meant to be nationally televised, but it collapsed around the first split due to financial and business reasons. We doubt that Fortnite will face the sad conclusion that H1Z1 did simply due to the fanbase’s size. Even though the competitive community may not be happy with the current state of Fortnite, casual players still continue to flood in.